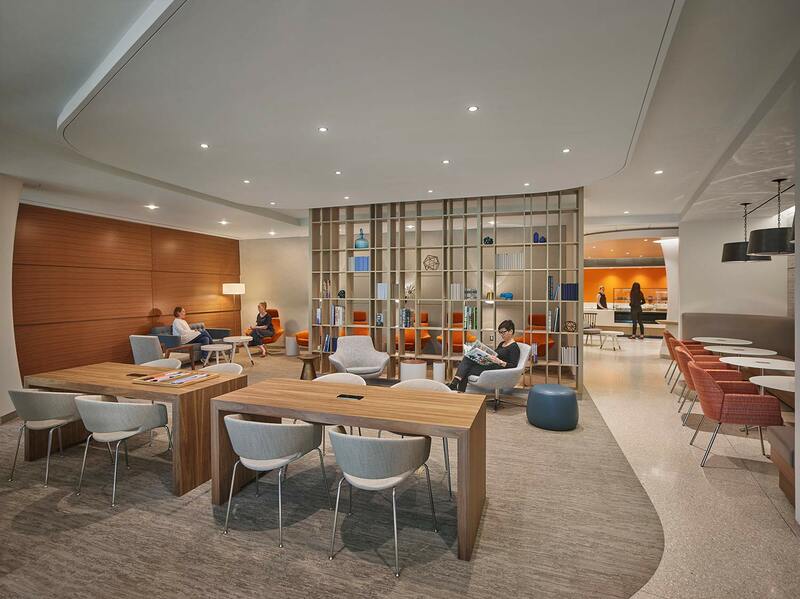 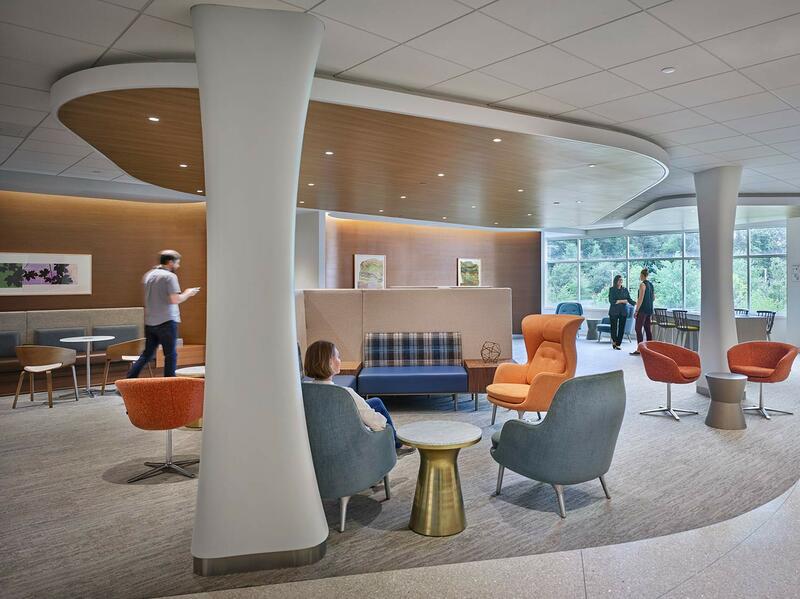 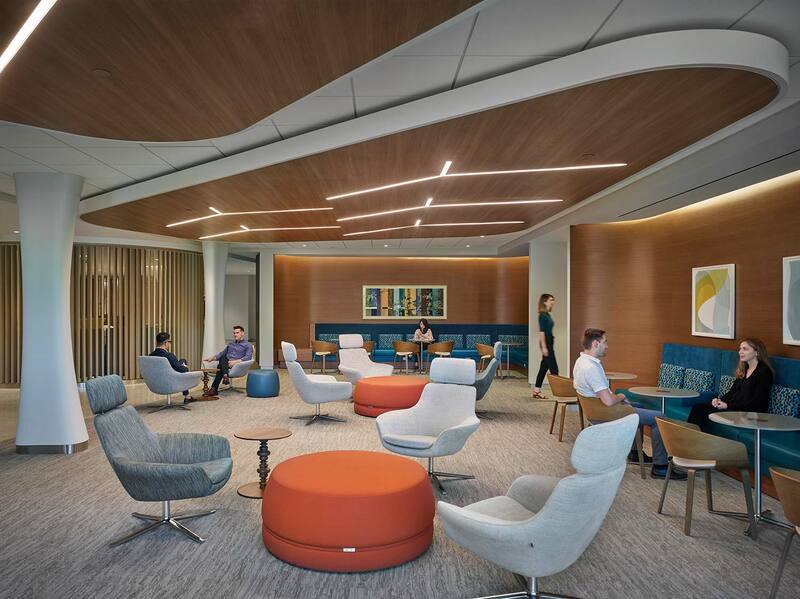 Memorial Sloan Kettering Cancer Center is continuing its quest to conveniently locate outpatient facilities so that their patients can receive MSKCC’s high quality of care closer to home. 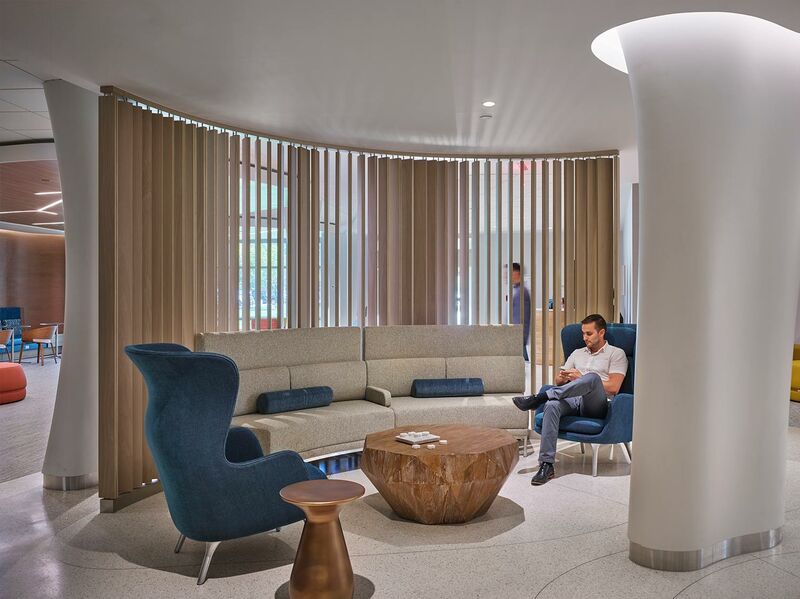 Although the building was ideally located, it presented many challenges. 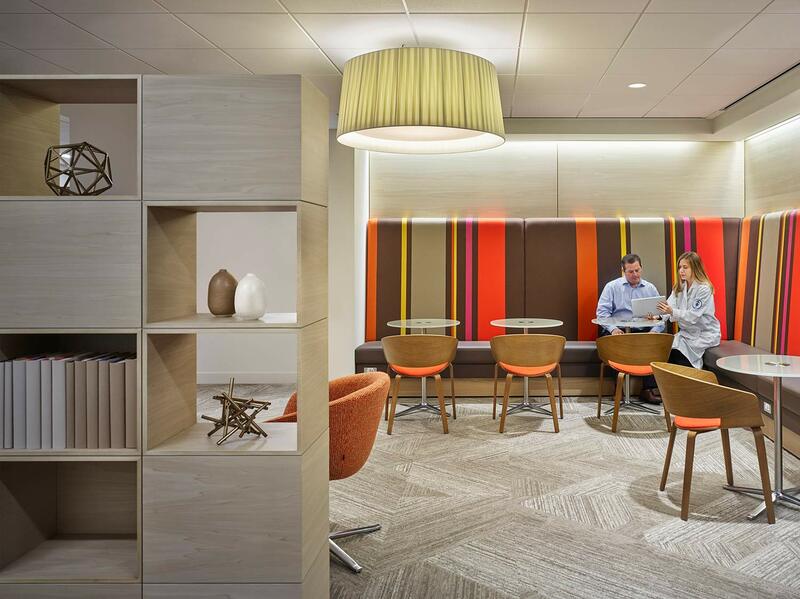 Tight floor to floor dimensions combined with a structural grid that ranged from highly regular to wholly erratic and tightly spaced forced the design team to develop unique solutions. 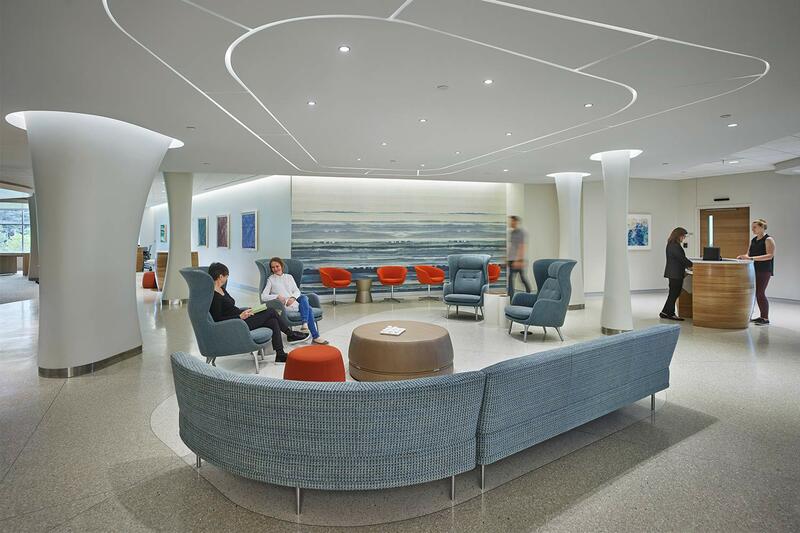 EwingCole successfully converted this 145,000 sf, former Toys ‘R’ Us headquarters into a state of the art cancer center. 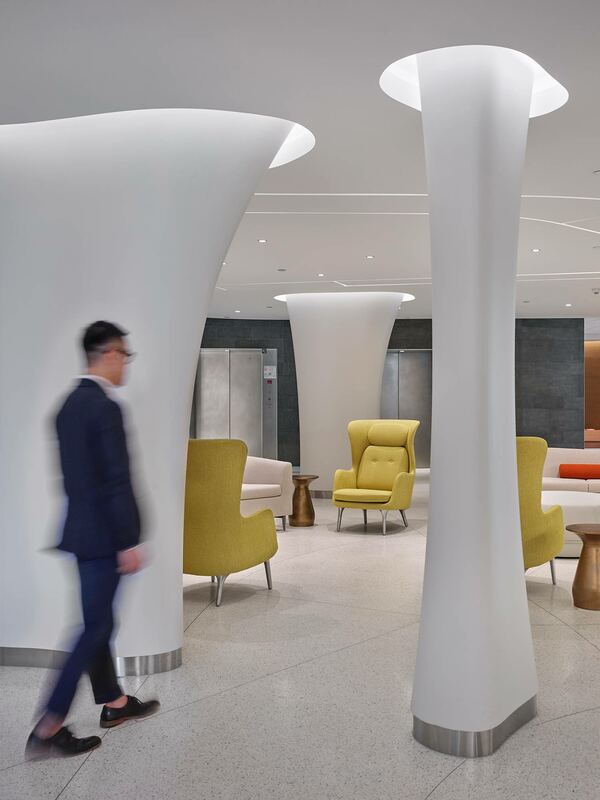 Throughout the clinical spaces, the desire to bring natural light to the building interior influenced the building planning. 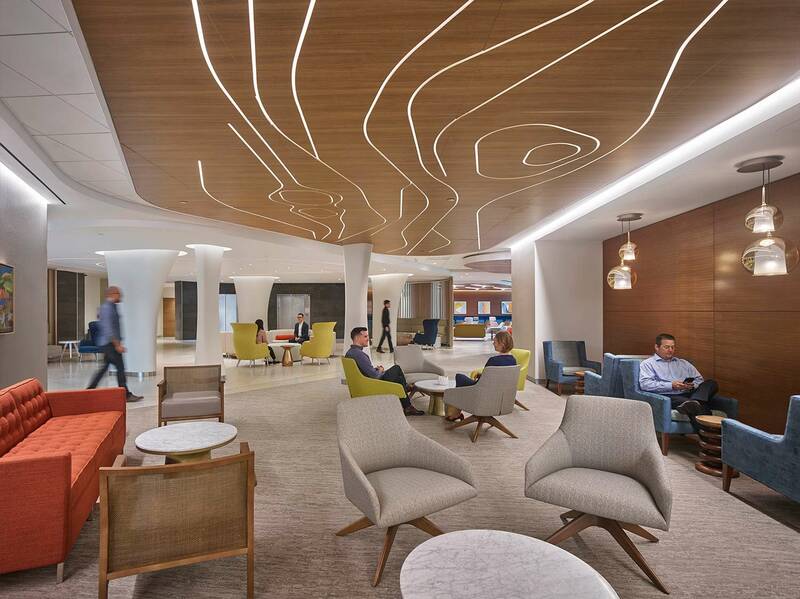 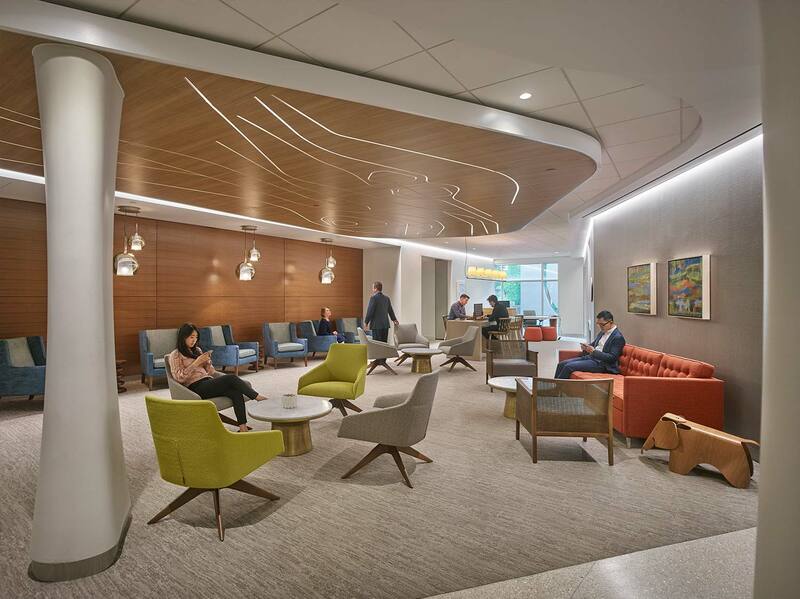 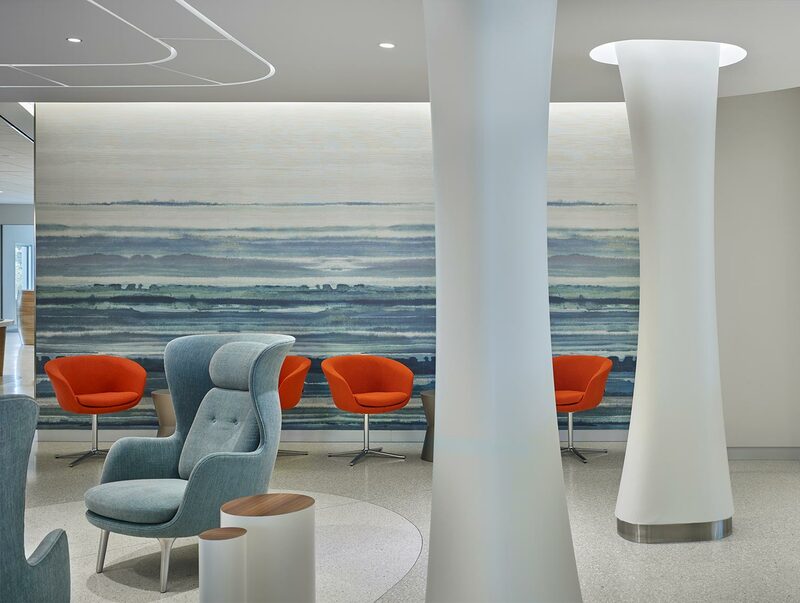 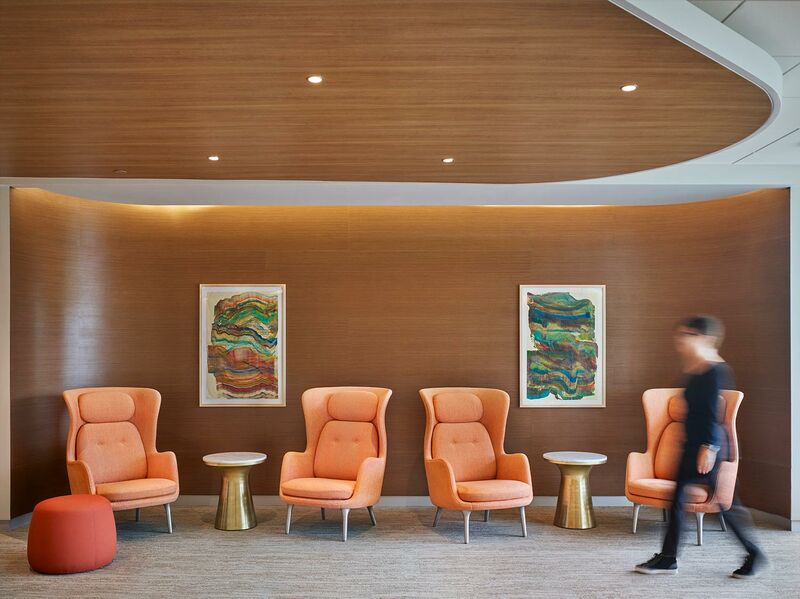 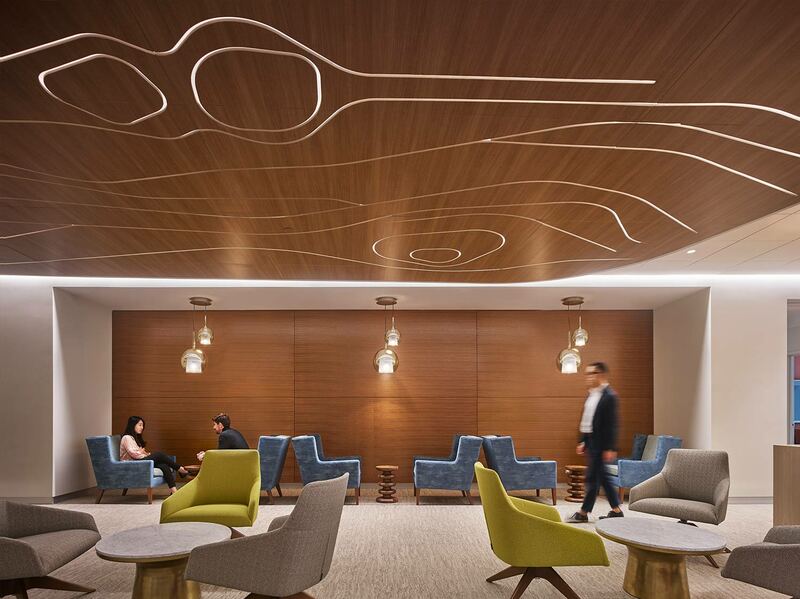 The centralized waiting spaces incorporate various opportunities to both surprise and delight patients and guests alike.